The phrase “many channels, little savvy” often applied for marketers up until now. intelliAd helps you to set up your marketing ideally so that it aligns with what really motivates customers to buy. 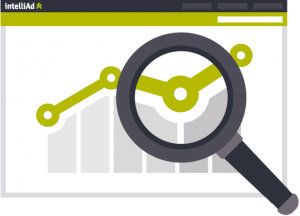 By doing so you can optimally allocate your budget at the channel, publisher and keyword level and experience a sustained performance boost. We achieve this by calculating the actual conversion contribution made by each individual touchpoint in the customer journey using intelligent attribution models. 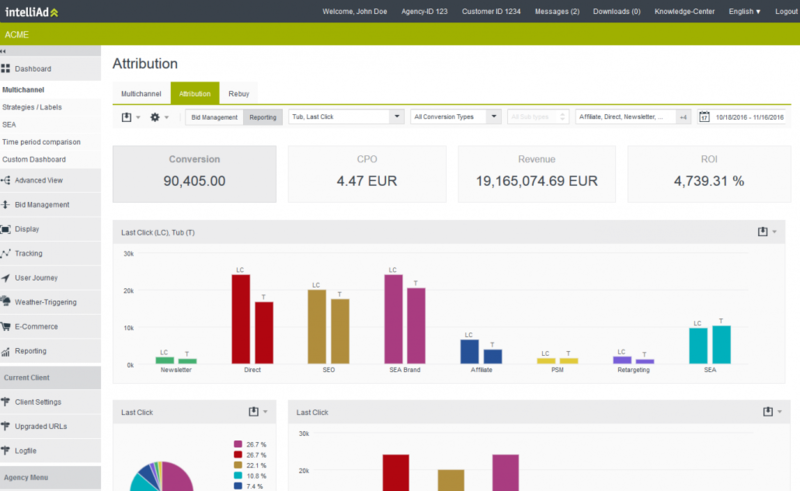 All existing data from your online and offline channels is incorporated into the calculations. You then receive valuable insights and can evaluate the behaviour of your customers in its overall context. 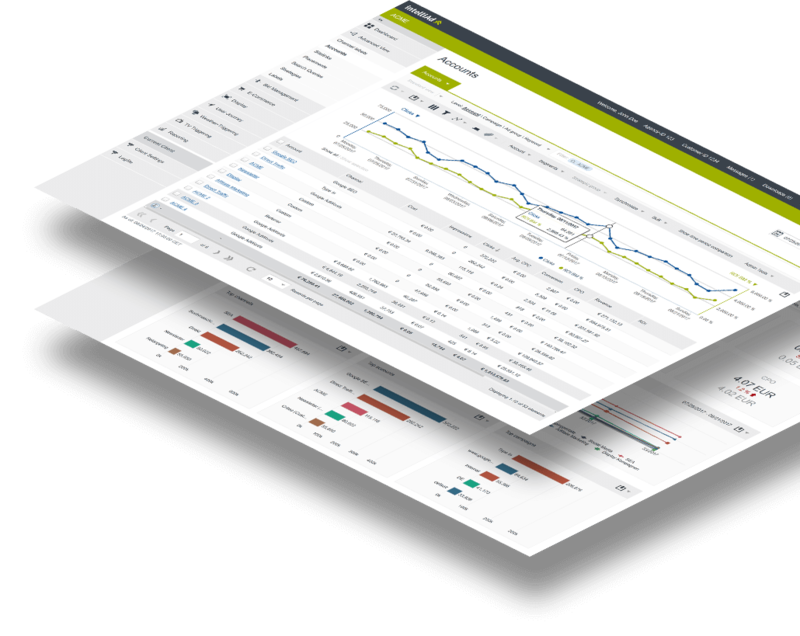 The insights gained flow automatically via Bid Management into the performance automation of your online advertising campaigns. Our multiple award-winning customer service helps you to find the optimum model for your business. You not only have a range of static models at your disposal (e.g. 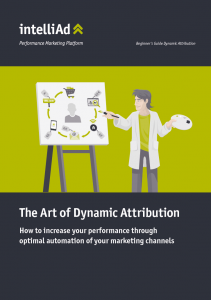 last click or position-based attribution) but also an intelligent dynamic attribution model. Our data-driven attribution model is based on the real behaviour of your customers. The intelligent algorithm integrates factors such as the chain’s length and duration, time patterns, device type and non-converted chains as well as the position. The dynamic attribution model then continuously learns without you having to do anything and optimises itself automatically to the nuances of your industry as well as market changes.